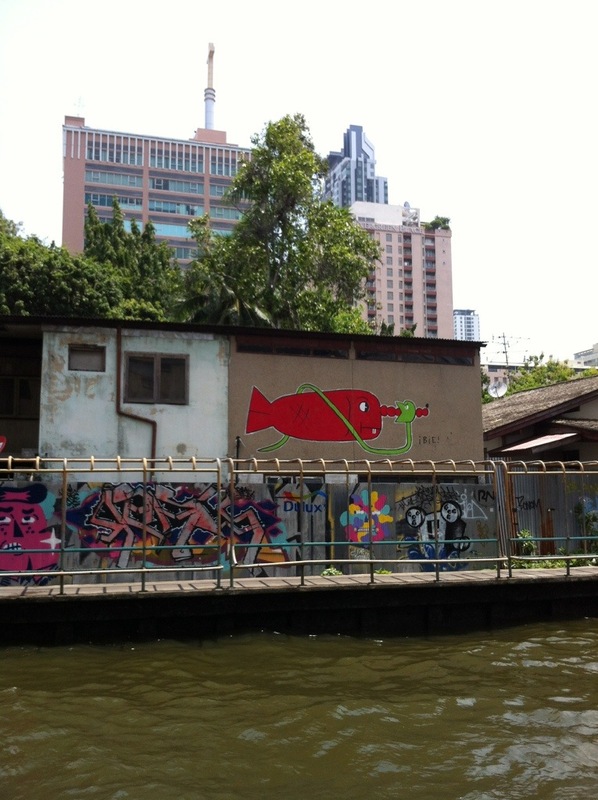 Exploring Bangkok’s canals, called khlongs, is worth it. A ride on the water taxi is a must. Khlong San Seab (or Khlong San Seap) is ideal- the water taxi has stops at ideal location all along this khlong- start or end at the Golden Mount, jump off for a short walk to the Jim Thompson House, shopping can be found at Pratunam stop, jump off at Asoke and your close to the middle of Sukhumvit. 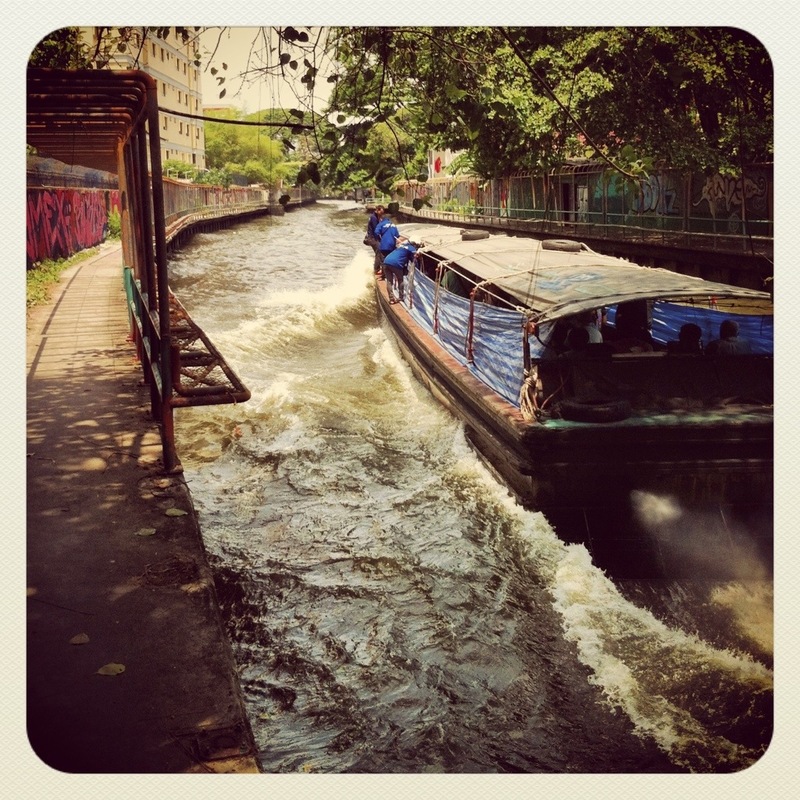 The water taxi is a great (and cheap) way to get across Bangkok, avoiding the traffic and seeing some cool sights. Take a walk along the Khlong and you can see a bit of old Bangkok, especially down near the Golden Mount where there are still many old Thai buildings. To note- the water in the Khlong is foul, the smell is less than ideal and, while the older buildings are nice, there are not ‘high society’ homes and buildings. If you are heading down the the Grand Palace area and you’re staying around Sukhumvit or Siam, take the water taxi down, you’ll enjoy checking out the khlong and doing some sightseeing while getting down near the Choa Phraya. This entry was posted in Bangkok, Landmark, Sightseeing and tagged bangkok river, canal, khlong san seap, klong, venice of the east, water taxi. Bookmark the permalink.